Last weekends Boat Race was an eventful one! 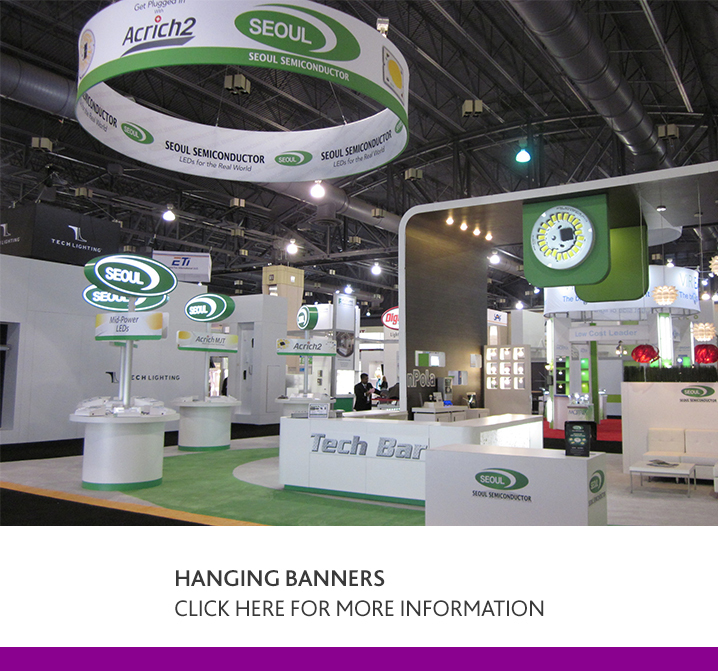 We supplied a 10m x 6m Sublimation Printed Inflatable Arch as an entry point to the event. Well done Oxford! All Mine Cakes - Looking and tasting good! A stunning 3m x 3m sublimation printed (pantone matched) heavy duty gazebo produced for the awesome Nottingham based All Mine Cakes! 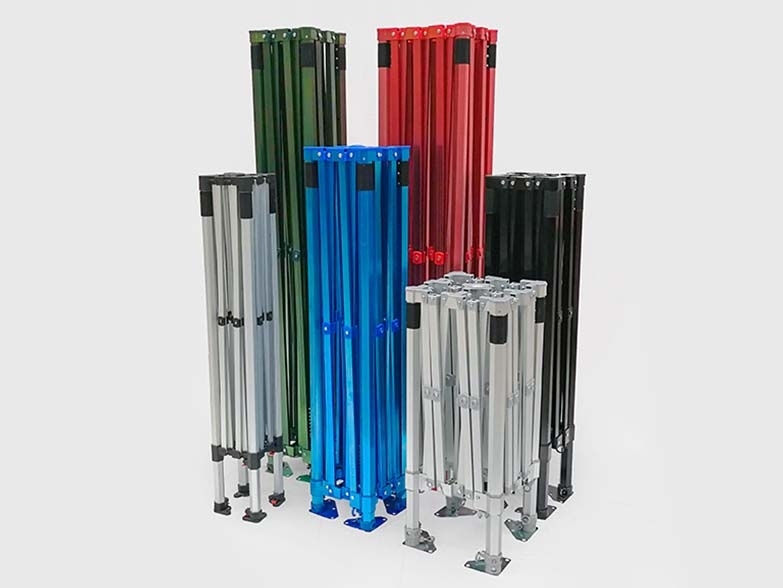 This colour combination looks amazing, and with our top of the range Pro-50 Aluminium frame it will be put to good use selling great tasting cakes for many years to come. 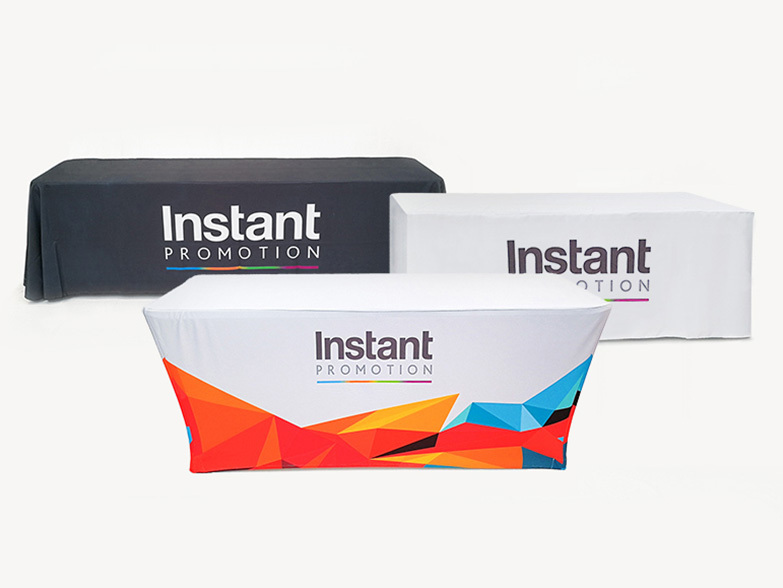 This Sports Digital Package Deal with full sublimation print looks amazing! 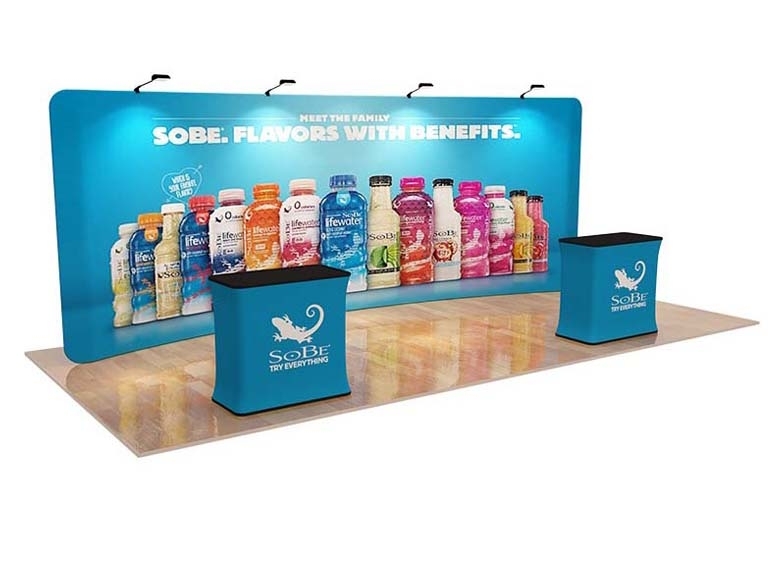 A combination of a full height back wall with internal print, two double sided half height walls with support bars, and a sublimation printed waterproof and flameproof top make this an unbeatable package for both looks and budget! Check out this Custom Printed 3m x 3m Instant Awning with printed canopy and sides for SLOEMOTION. 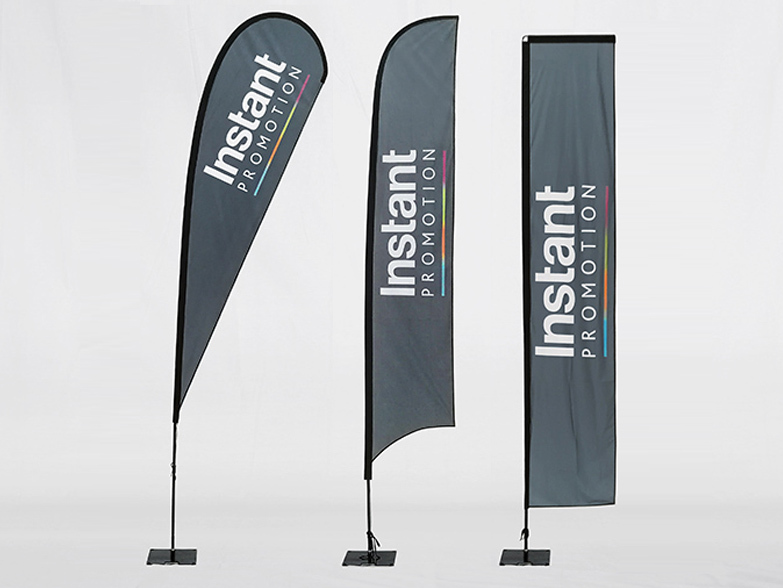 They also added two of our best selling 3.5m Feather Flags to complete the amazing look! 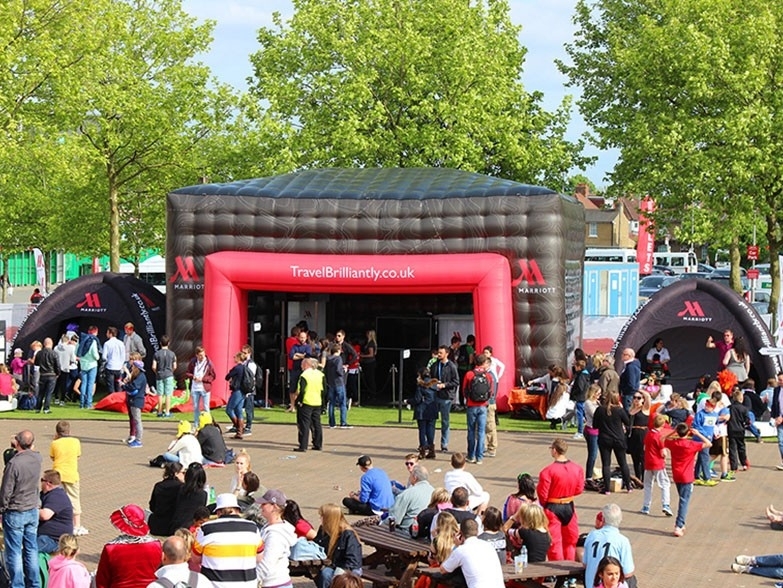 This Cravendale 10m Spider Dome XL made an appearance at the Sainsbury’s Sport Relief Games hosted at Queen Elizabeth Olympic Park on Sunday 23rd of March! Ready to be rolled out across the country... Heart FM 3m x 3m Instant Awnings with customised 0.4mm PVC protective skirts at the base of each wall! 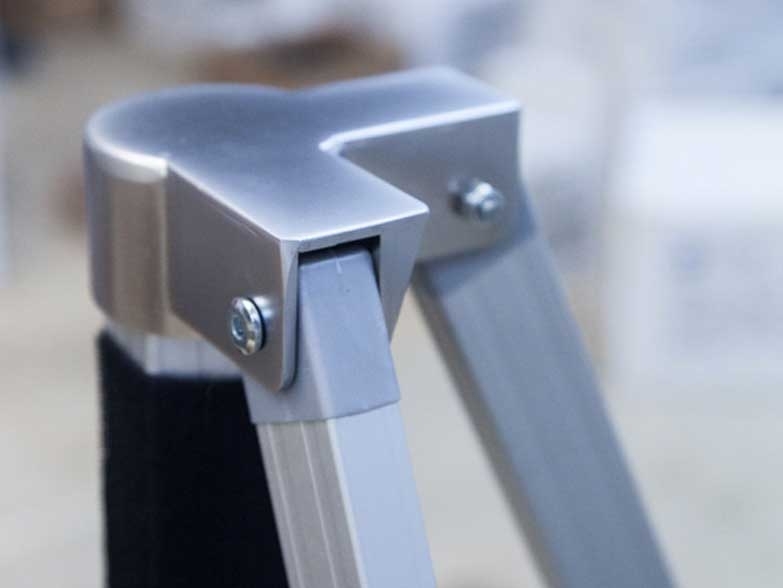 We're always happy to customise the design or specification of any product to suit a customers specific requirements... all you need to do is ask! This eye catching and spacious 5m x 5m Spider Dome Expo has just left the building! 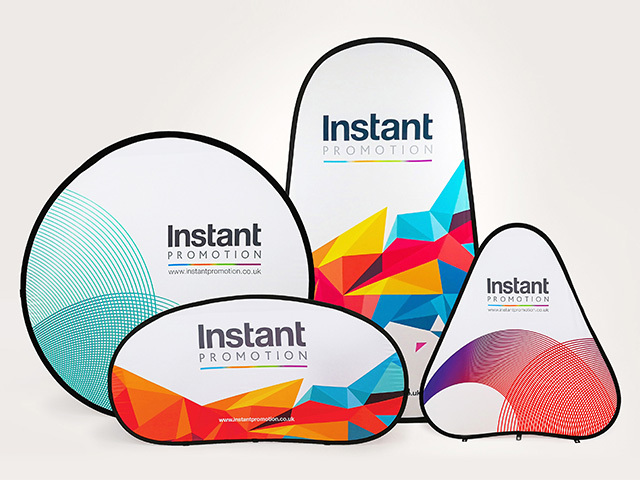 The RAF opted for our highest quality 600D nylon cover material with a full pantone matched sublimation print. 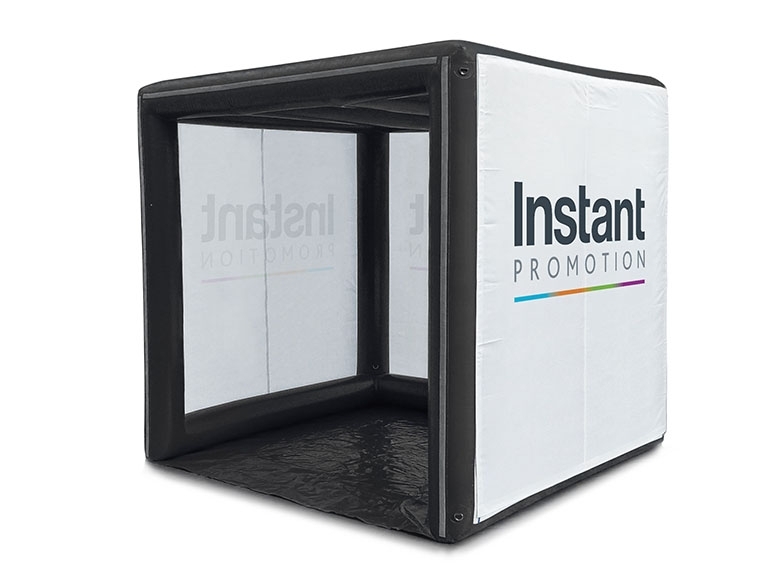 The 5m x 5m Sealed Air model inflates in 5-10 minutes, and once the valve has been sealed it will stay inflated for over 24hrs! We are proud to announce the opening of our first warehouse in the USA! 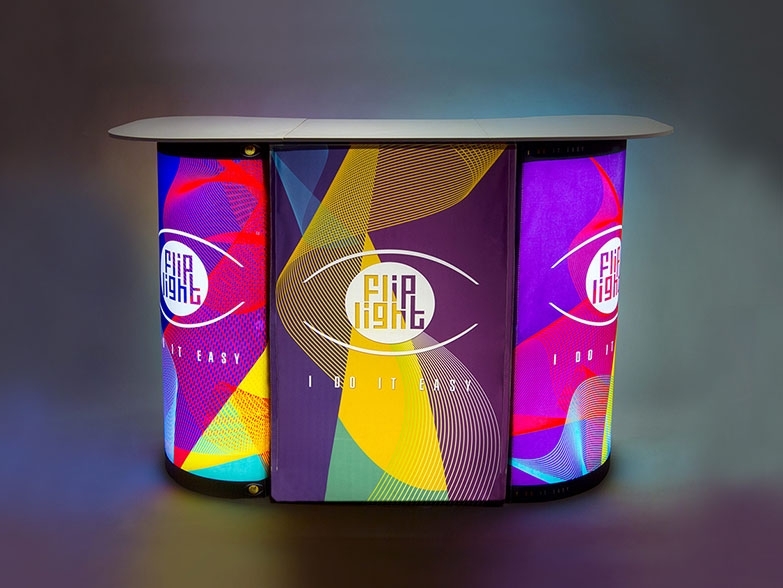 Our full range of Event Marketing products are available and we look forward to making our mark on the US & Canadian Event Marketing Industry! 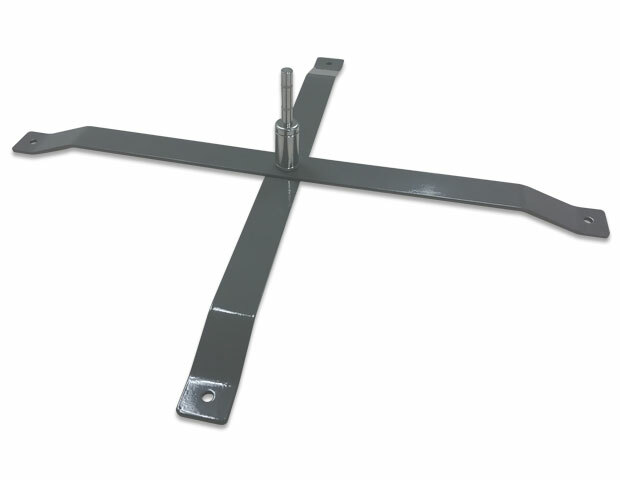 *NEW* Valance Wrap - Now Available! 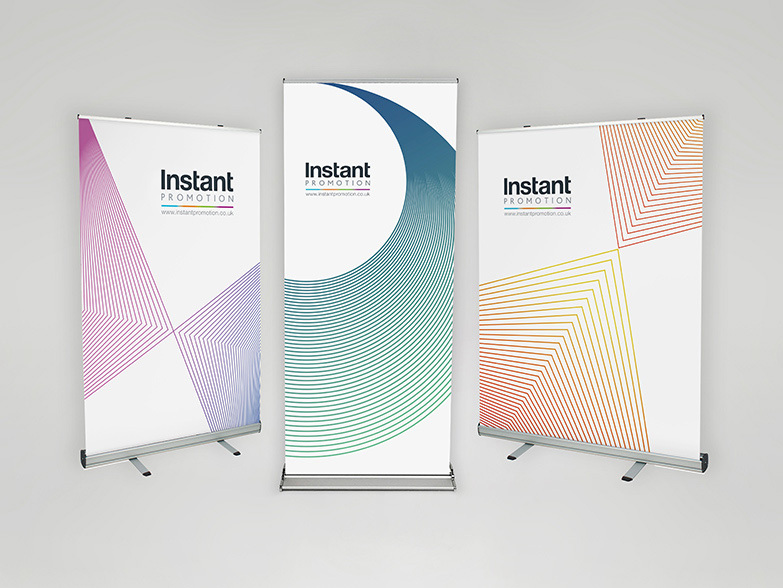 The NEW Valance Wrap is a dye sublimation printed banner, made from exactly the same material as our high quality 600D polyester tops. The wrap is exactly the right height to cover your existing valance, and velcro's back on itself to ensure a tight, stylish fit. 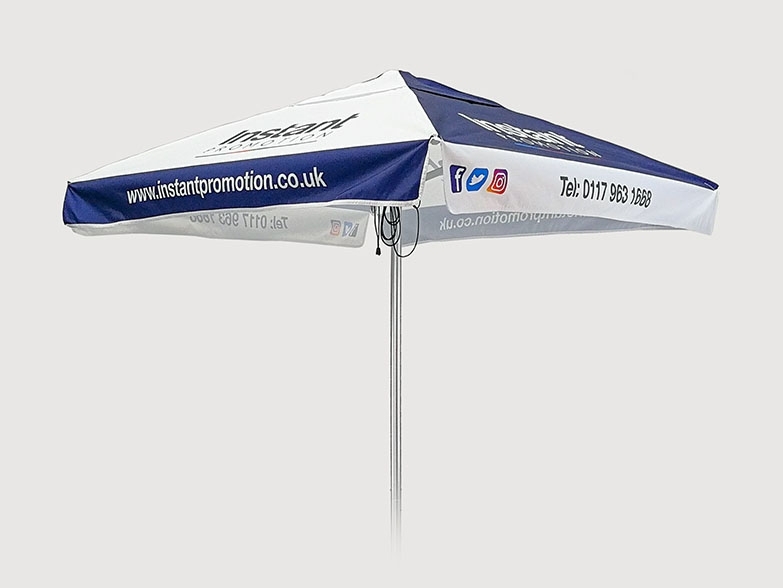 Turn your plain canopy into a highly effective promotional shelter today with the new Valance Wrap from Instant Awnings! Subway 3m x 3m in 5 working days! Check out this 3m x 3m Sublimation printed Instant Awning that we manufactured for Subway in less than 5 working days! 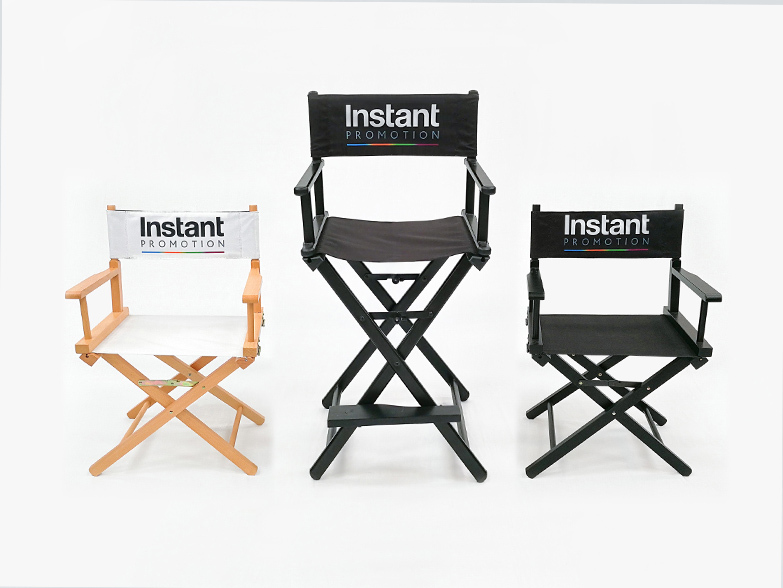 Instant Promotion are proud to offer industry leading production lead times. 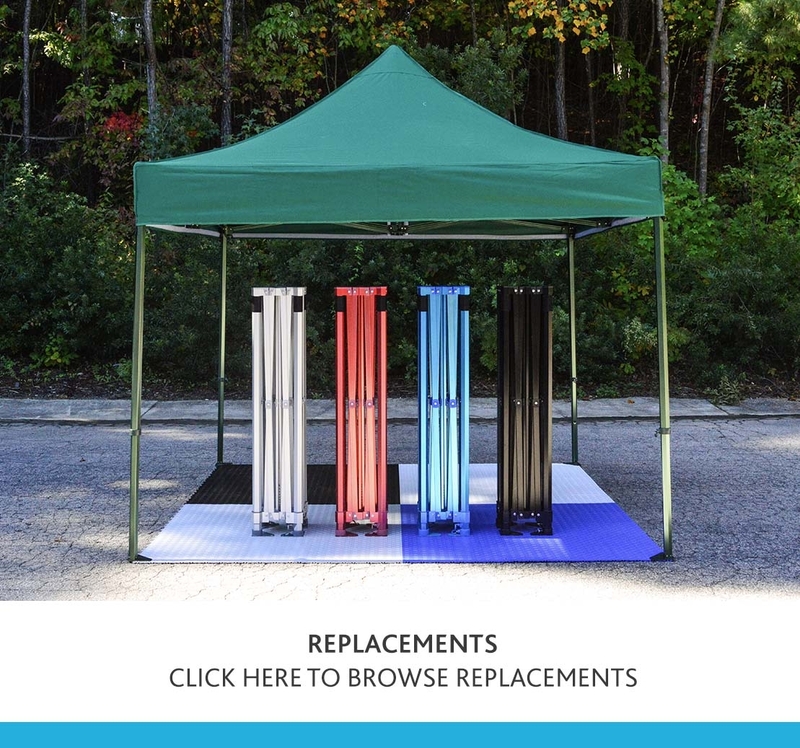 Inflatable Gazebo - Now Available! 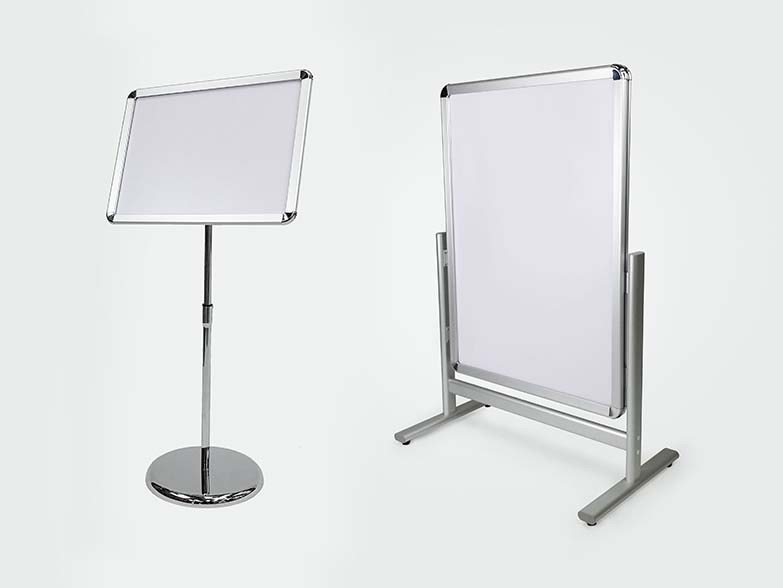 Available in sizes ranging from 2m x 2m to a massive 6m x 6m! 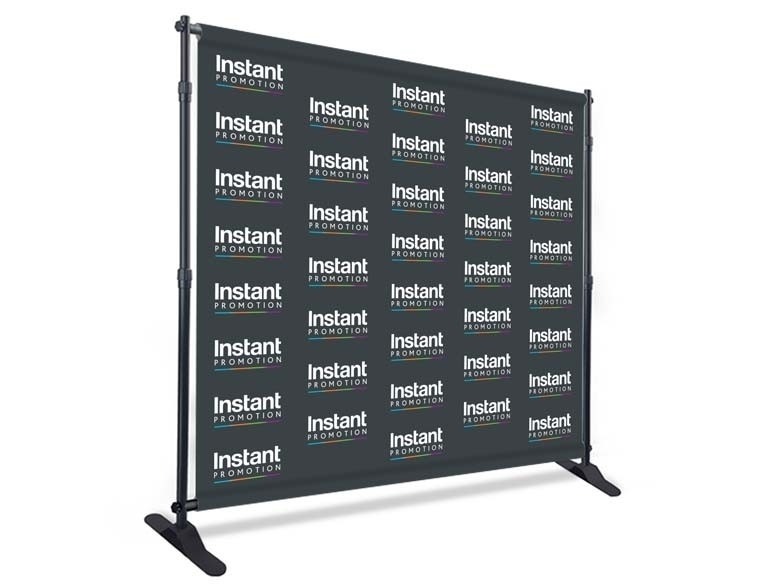 3m x 6m Pro-50 with a sublimation printed top and double layered sublimation side walls with print on both sides. 3m x 3m Pro-50 for Cherwell District Council, with sublimation printed top, full height back wall and double sided half walls. 3m x 3m Pro-50 for Wickes, with sublimation printed top and full height sublimation side walls. 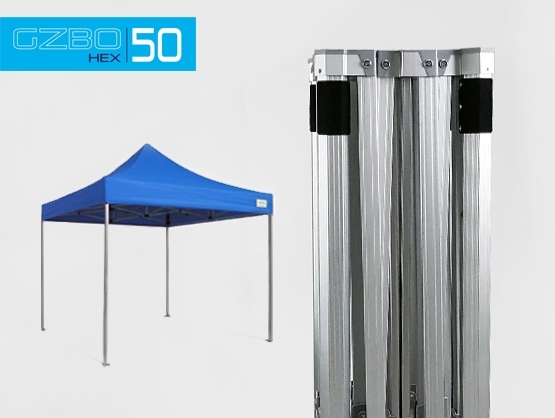 We recently manufactured this 4m x 8m Instant Awning to promote Disney Pixar's new film 'Turbo'. We also provided an event management service at Goodwood Festival of Speed, which required installation at 7.30am on Tuesday and removal the following Monday morning. The weather couldn't have been better and the dye sublimation printed 4m x 8m (with double sided side walls) looked absolutely superb! 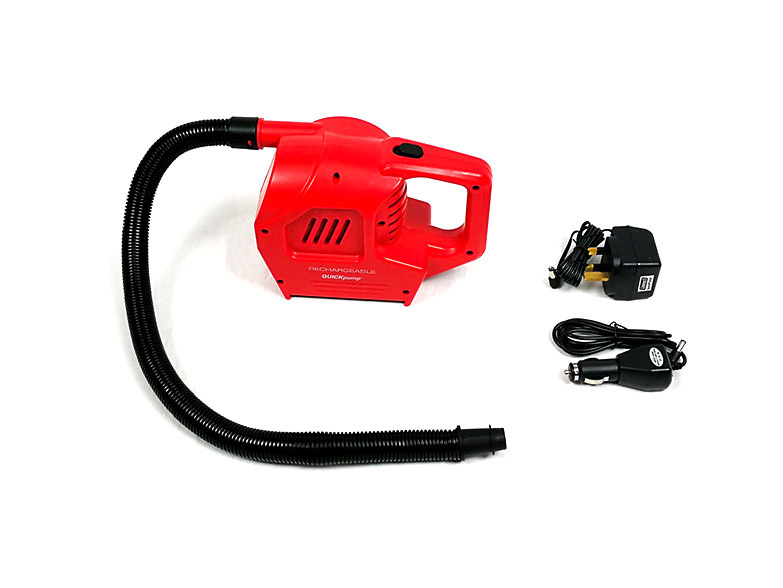 Introductory Offer - Save £100! 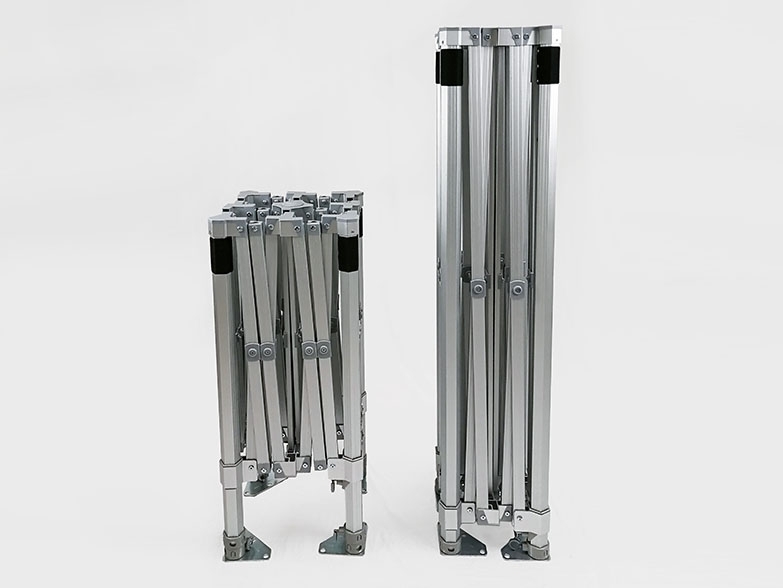 RRP £295 + VAT - Introductory Offer Price £195 + VAT inc printing and base. 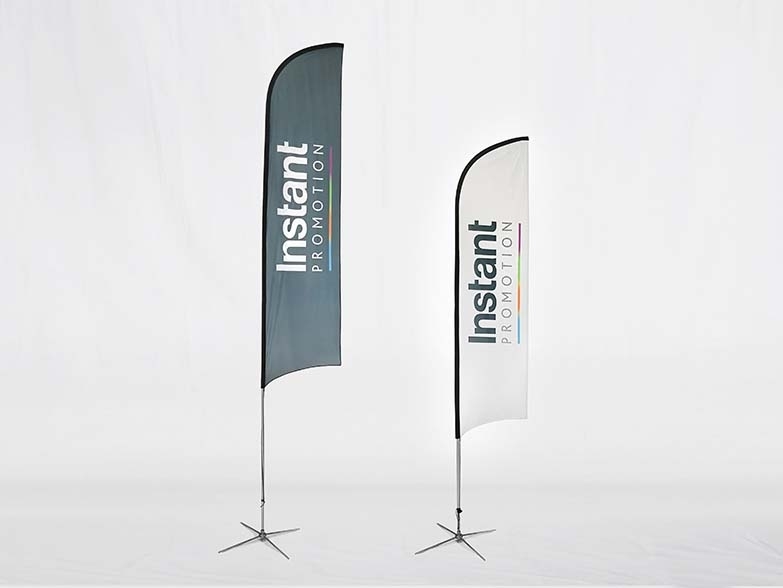 Our new 5m Giant Outdoor Portable Flag is the ideal solution for high impact outdoor promotions. 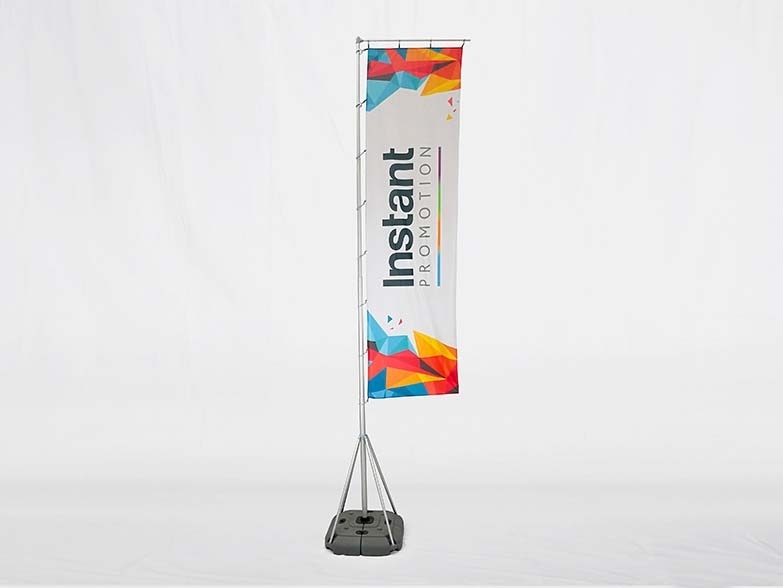 The telescopic aluminium banner pole extends to over 5 metres high, maximising brand impact from a distance. Cambridge University Women's Boat Club recently appraoched Instant Awnings to order a 3m x 3m Instant Awning with a pantone matched sublimation printed top. 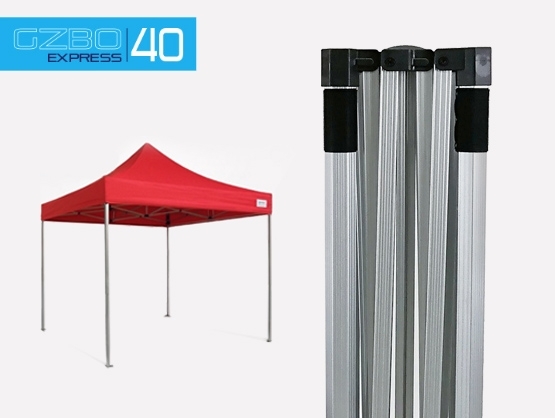 Following the event we received some excellent feedback.... "I just wanted to say that we're thrilled with our awning and feather flags and I've attached a picture of the awning from when we used it at a regatta the other weekend." Check out the huge 15m diameter Milwaukee Yamaha Spider Dome at last weekend's British Super Bike race at Oulton Park. 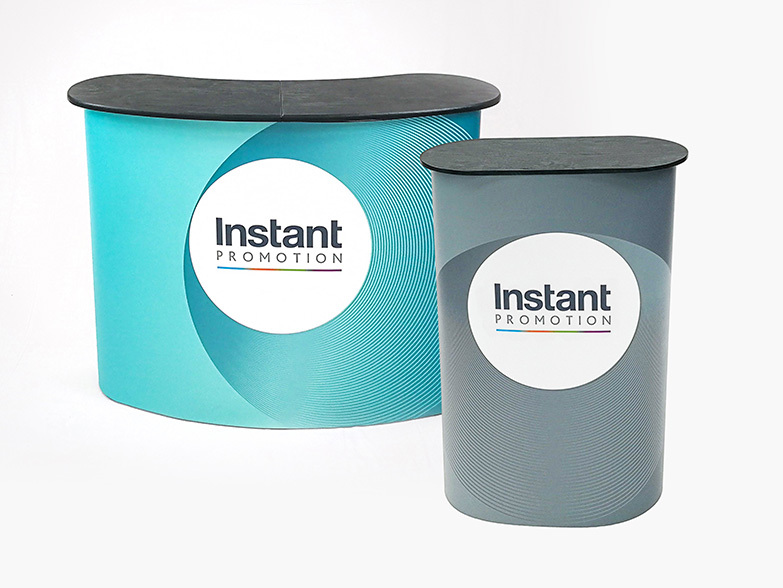 Instant Promotion provided a full Event Management service that included transportation, installation, power supply management and much more. For more details on our Event Management services call 0117 978 0127. 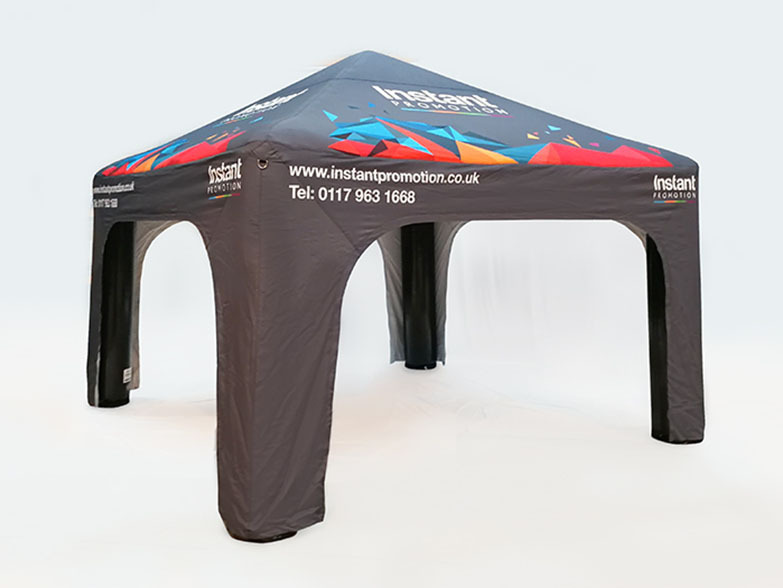 Instant Awnings manufacture a range of high quality pop up gazebos that can be fully branded (printed) using the very latest printing technologies. 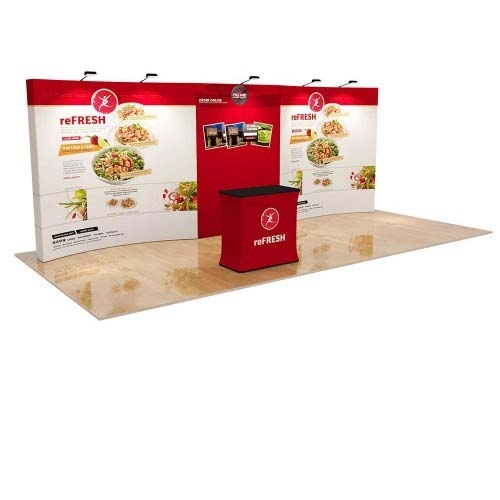 Also knows as Instant Shelters and Instant Marquees, a pop up gazebo is a fantastically versatile advertising solution for a wide range of events and exhibitions. 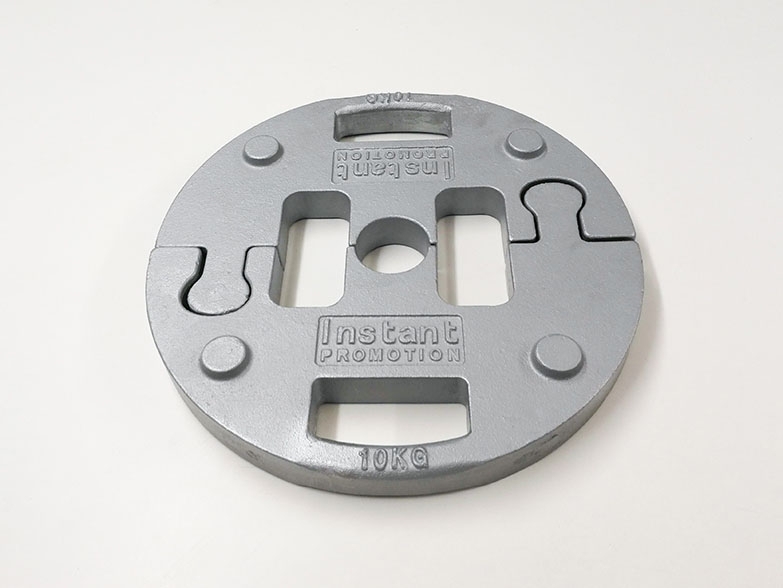 Our print prices are extremely competitive, and we have supplied some of the UK's most well known brands. 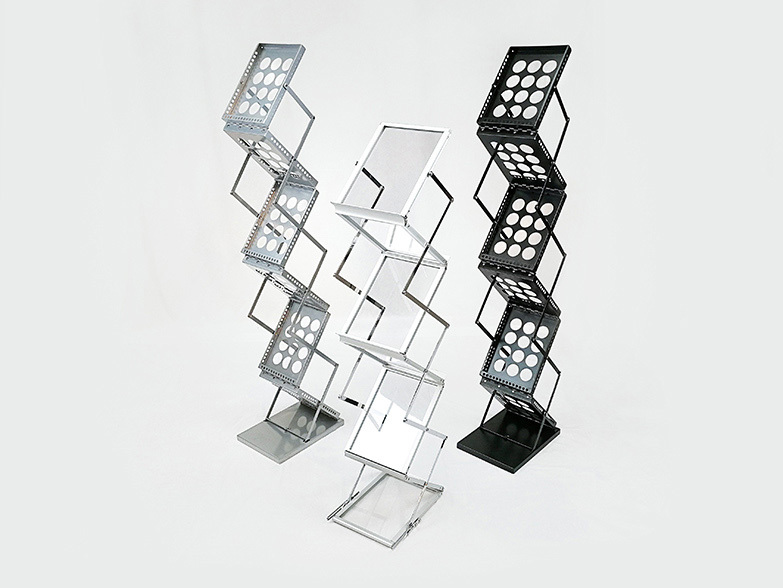 Our heavy duty aluminium frames will last for many years, and are back by industry leading two and three year warranties. 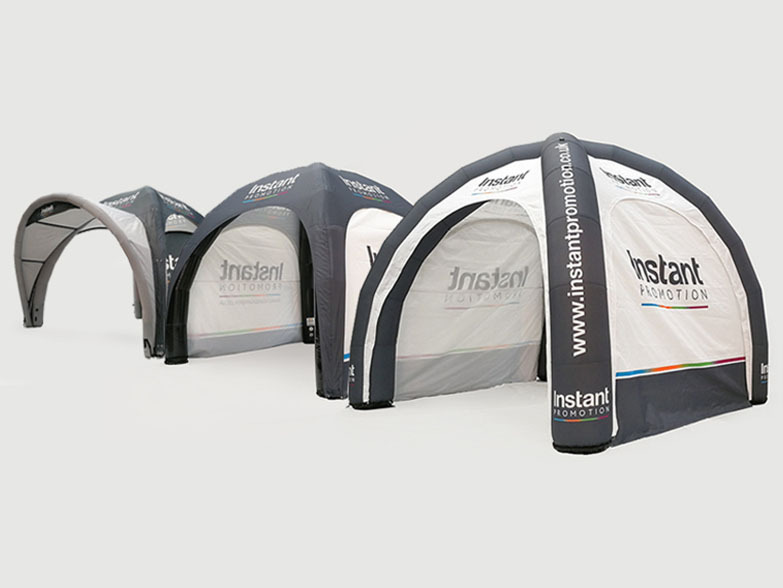 For more information of printed pop up gazebos and Instant Shelters call our sales team on 0117 978 0127. 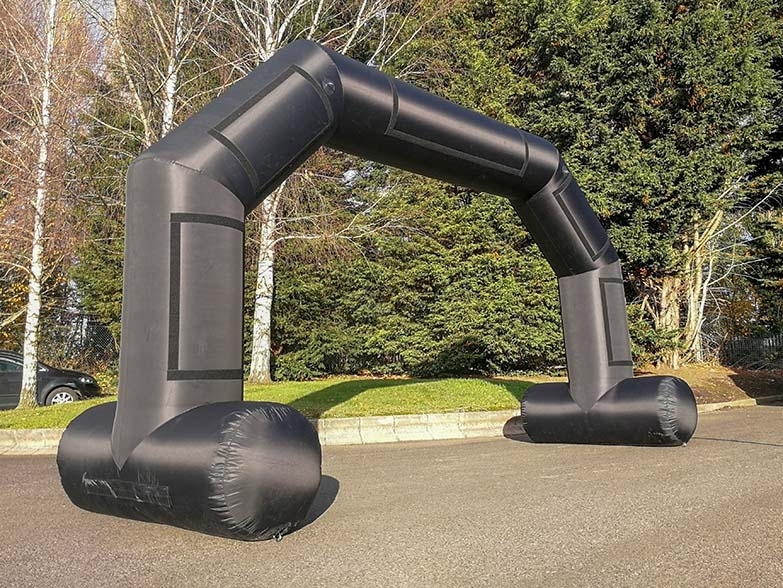 For a second year running Helly Hansen have chosen Instant Inflatables to supply their Inflatable Advertising Solutions for the upcoming outdoor events season.